“Ultimately, we wanted our guests to have a great time and feel comfortable, but we wanted to give them an experience, too. 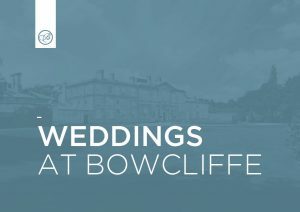 Bowcliffe gave us a great setting and some really quirky details that we knew people would love, like the car memorabilia in the Drivers Club and the elegance and light of the Ballroom. The Blackburn Wing was our absolute favourite and gave us gorgeous views, indoor and outdoor space and little breakout areas where people could chat or rest their feet. Bowcliffe is stunning, but the thing that stood out was the quality of the fixtures and fittings, the cleanliness and even the smell when we walked in! Everything was pristine, and we knew that meant our day would be, too. 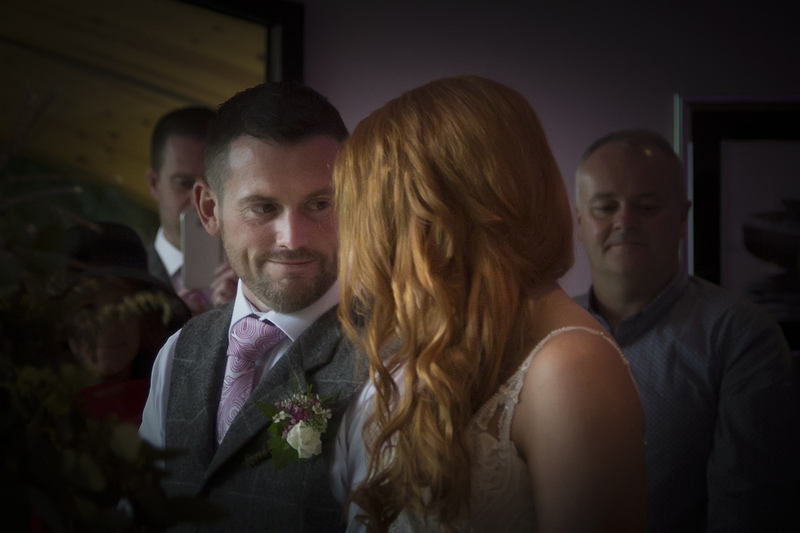 “Marek visited Bowcliffe for an event the September before we got engaged and it instantly impressed. Once we got engaged it was immediately on our shortlist! After meeting a few members of staff including owner Jonathan, everyone’s enthusiasm and interest in us as a couple meant Bowcliffe was the place for us. Marek is a big car man and the theme of the Drivers’ Club just added to the appeal. “For our wedding, we wanted somewhere different and unforgettable. I’d always thought Bowcliffe might fit the bill but never mentioned it to Michelle. When we first visited together it was fantastic she loved it and made the decision so easy – we didn’t even visit anywhere else. It was the perfect choice. 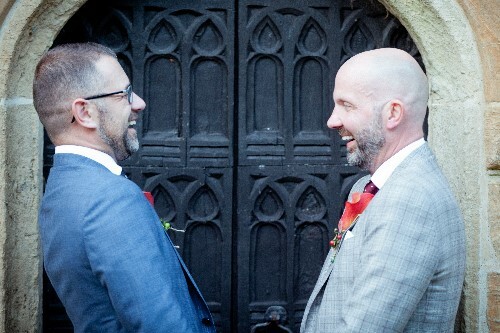 “We wanted to get married close to home, so in our case, Yorkshire. We set out trying to find somewhere suitable and even though we both drive past Bowcliffe Hall every day we actually found out about it as a wedding venue on Pinterest! 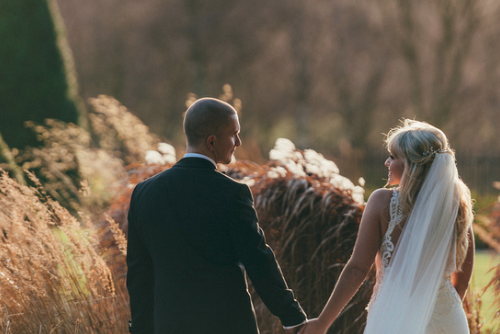 We booked a viewing and as soon as we got to Bowcliffe we knew it was where we wanted to get married – so much so that we didn’t look anywhere else. The fact that Bowcliffe is in the next village to where we live, felt really meaningful to us and the close proximity meant that we could be more involved in sorting the décor for the day, which was a big priority for us. 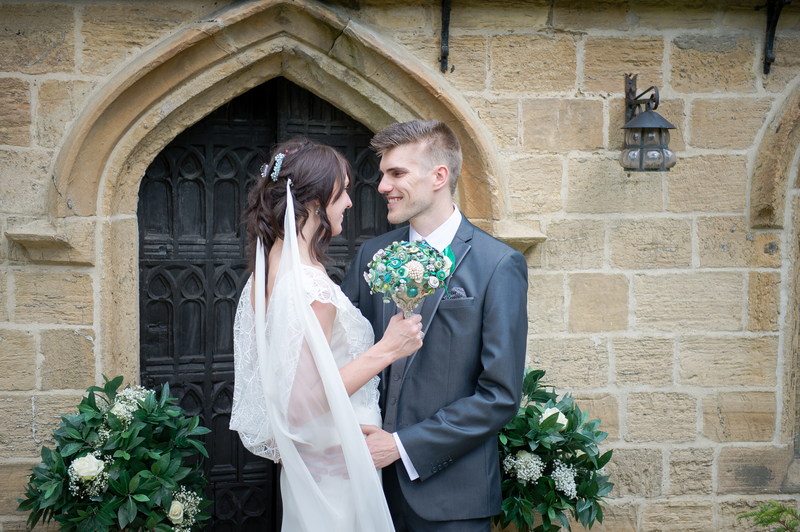 “We wanted a venue that was both contemporary and modern, with beautiful outside space. 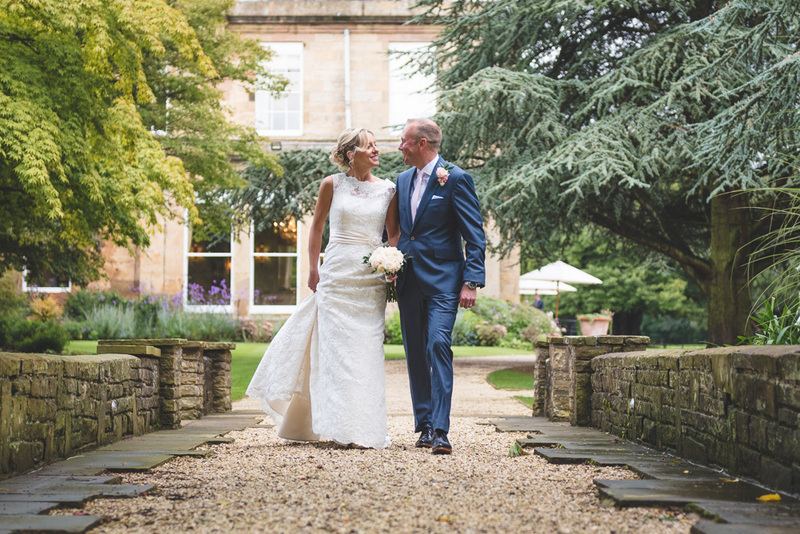 Whilst we visited many beautiful wedding venues in Yorkshire, nothing compared to Bowcliffe Hall, it had everything we wanted plus more. The art deco Drivers’ Club and terrace were ideal for drinks and the grounds just gorgeous. 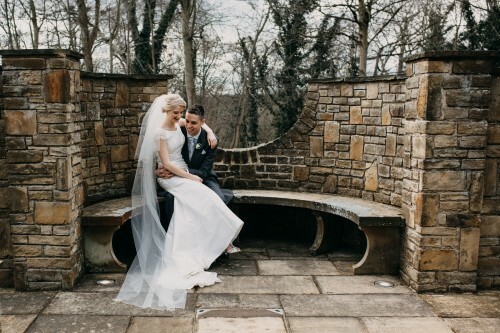 The real showstopper – no surprise – was The Blackburn Wing for our wedding breakfast and reception, a modern contemporary Wing with stunning views. “We visited a number of places and got fed up of being told about ‘options’. Silver gets you this, Gold a little extra and Platinum… We just wanted our wedding, not a menu that everyone else has already tried and tested. The car history was amazing and this is something close to mine and my dad’s heart so that was a factor. Most of all it was the atmosphere and those words, ‘what do you want?’ followed by ‘we will make it happen’. 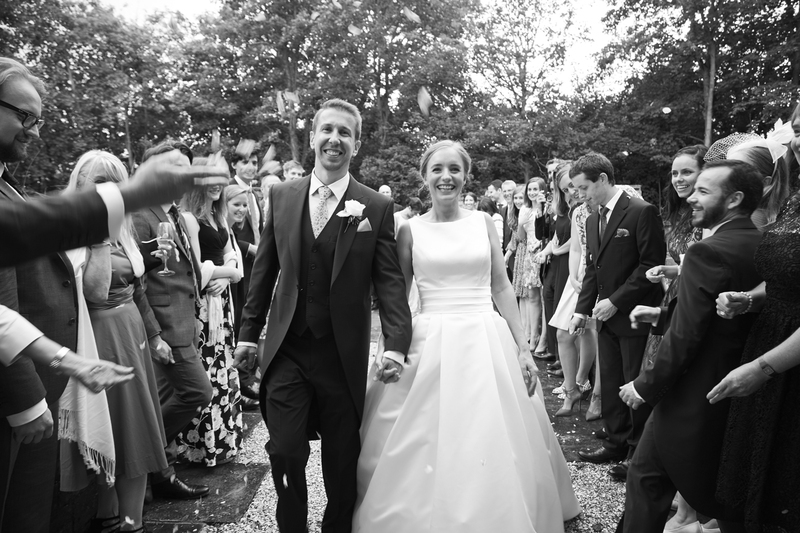 “As soon as we visited Bowcliffe we knew it was the venue for us. In terms of variety and sheer quality there is nothing like it. 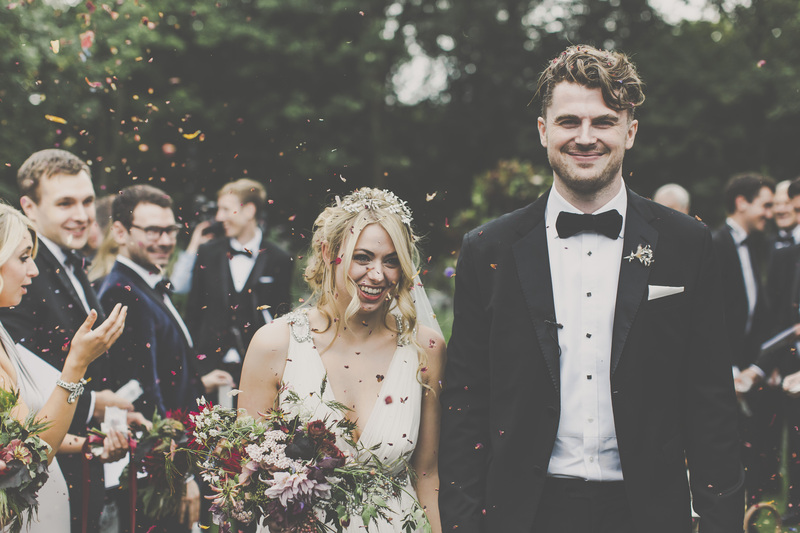 The Blackburn Wing was without doubt the crowning glory for us and we knew we wanted to get married and hold the reception inside this magnificent tree-house. The ability to have our photos in both the modern Wing as well as in the decadent Drivers’ Club and stunning Ballroom was a dream come true. Guests couldn’t stop raving about the venue and grounds. “As we left Bowcliffe the first time, we were stunned into silence – we knew we’d struggle to find anywhere comparable. The Blackburn Wing made a magical venue, being in amongst the trees and with a stunning view for the meal and then the lighting effects for the evening. Bowcliffe also had a gorgeous 12-seater chapel (with its own romantic back-story) that allowed us to have a blessing with immediate family after the service. For more information, or to arrange a viewing, please call 01937 541111.